I have been in a hyperbaric chamber every weekday for the last two months in an attempt to save a finger. Success is slow but promising. The reflection of the lights overhead shows that I’m in a clear glass chamber. I can read or watch television during the 90-minute treatment. Today I type with nine digits instead of ten–but am becoming habituated. The injury stalled the work on my novel for more than two months, but I’m back writing again. And back blogging about travel, writing, and more about my novel in the months to come. I have missed you, my followers, and look forward to more time with you. Stay tuned. Previous Post Does my novel pass the Bechdel-Wallace test? 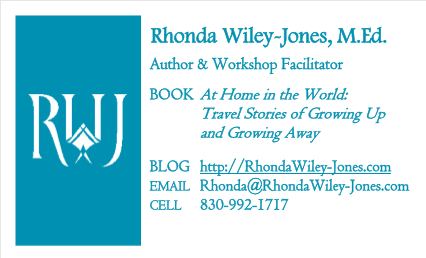 Next Post Travel Writing workshop coming up! Oh, my. You have endured something that most of us don’t even comprehend. I mean how do these things even happen? But you sound positive, and you’re no doubt learned to “make do” at least a little bit. Best wishes for recovery and keeping your sanity throughout this whole ordeal. The worst is behind me. And I can see a 75% improvement, so it is easier to be positive now. Thanks for your kind words.